When 29-year old Graham Maio joined Legacy’s mSociety’s Emerging Leaders program in 2012, his HIV diagnosis was still new, and he was learning how to navigate life with a chronic illness. Four years later, he’s become one of Houston’s emerging voices for people living with HIV, using his creative talents through “art-itivism” to fight HIV stigma and criminalization. 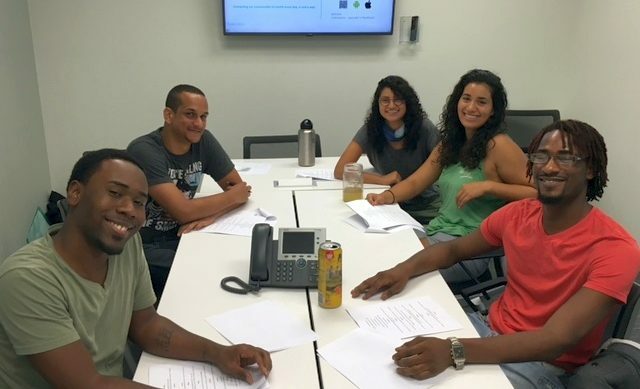 Maio has written a play that will debut next month at Texas Southern University. Michael Johnson or; the Man that America Failed is based on the trial of 24-year-old Michael Johnson. The former college student was found guilty of “recklessly infecting” a male partner and putting four other men at risk by not revealing his HIV-positive status to them. Johnson is serving his 30 year sentence in Missouri, one of 33 states with laws that apply only to people living with HIV. “These HIV criminalization laws were created in the 80s when so little was understood about HIV. I feel he was a scapegoat because of his status and his race,” says Maio. The trial took place in St. Charles, Missouri, where 91% of the population is white. Half of the potential jury pool said being gay was a choice, and two-thirds said homosexuality was a sin. “I’m black, I’m gay, I’m HIV positive, I’m a college student, and it could have been me. The media portrayed him as a monster and I wanted to present another side of him,” says Maio, who structured the play much like a Greek tragedy, with a chorus narrating the story. Maio reached out on social media to find people to take on the roles. Cast member Jared La’Pread says this job has special meaning for him. Michael Johnson or; the Man that America Failed premieres at TSU’s Tiger Room September 22 at 6:30 p.m. 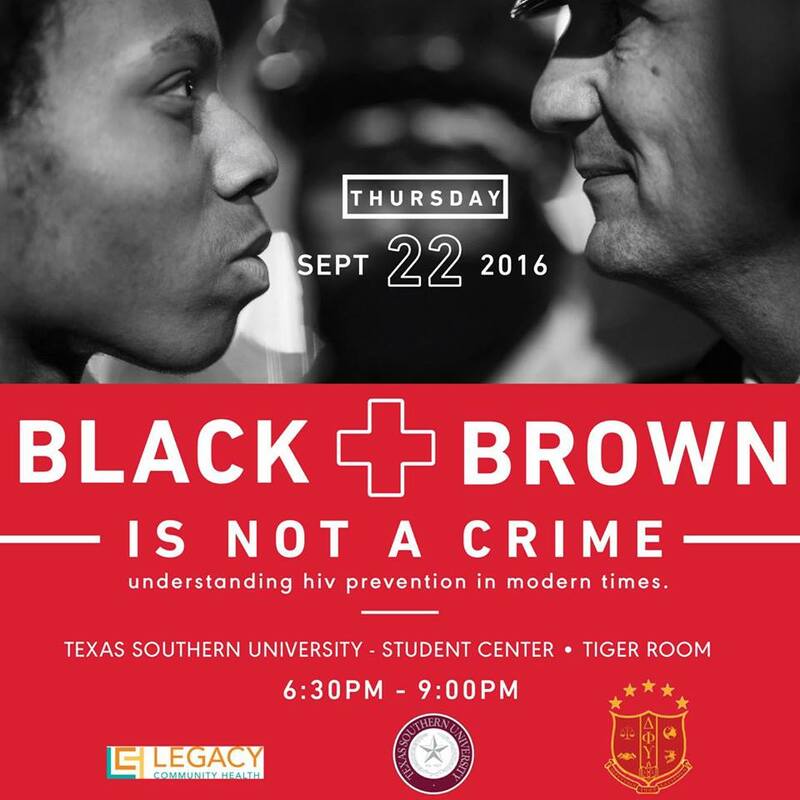 Following the performance, Legacy’s Venita Ray and Houston GLBT Political Caucus Board Member Michael Webb will host a panel discussion.